A discovery trip to Venus is on NASA’s main agenda over the next several years, the space agency informed earlier this week. NASA has already announced two proposed missions to Venus, a planet that the space agency has ignored for two decades, and three separate asteroid studies for its $450-million planetary mission budget. Now all five teams will receive $3 million each to further develop their proposals before NASA will select either one or two teams next September to move further with their projects, the science magazine Scientific American reported. The two Venus missions are particularly interesting. An orbital robot with a special radar system will map Venus' surface from above, while an atmospheric probe would try to land on the planet going directly through the layers of haze. "They're pretty exciting choices and focus on a body that hasn't received much attention," planetary scientist Steven Hauck at Case Western Reserve University in Ohio said, as cited by Scientific American. 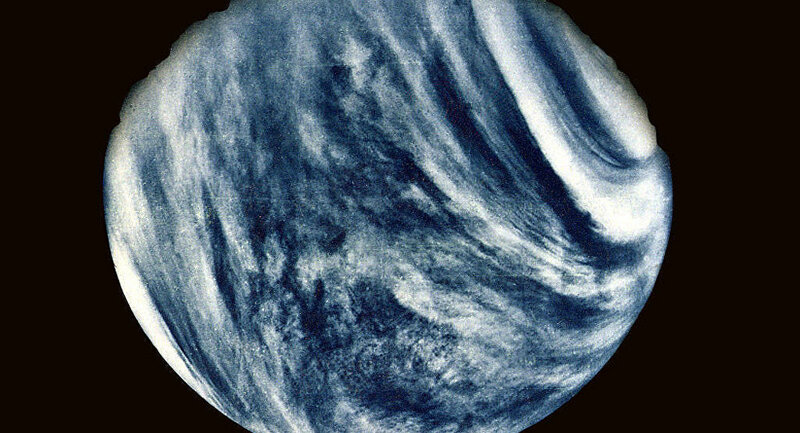 The first Venus mission, titled VERITAS, will be led by Suzanne Smrekar of the Jet Propulsion Laboratory (JPL) in California. Smrekar and her team will attempt to develop high-resolution maps in different radar frequencies on the surface of the planet, as the last ones were taken by NASA's Magellan project back in the 1990s. Lori Glaze of NASA's Goddard Space Flight Center in Maryland will lead the second Venus mission, which will try to send a probe through the thick layers of haze around the planet. The probe will make an hour-long descent to the surface of Venus and take measurements, providing the team with completely unknown data from the planet. Mission to Venus: Can Humans Live On An Extreme Planet?